Replacing lost car keys is getting increasingly expensive. Drivers who get that feeling of dread in the pit of their stomach when they realise their car keys have gone AWOL would be well served to search more thoroughly. If they do have to replace the key to their vehicle it will cost more than in previous years. And ironically, the added expense is down to so-called ‘keyless’ technology. 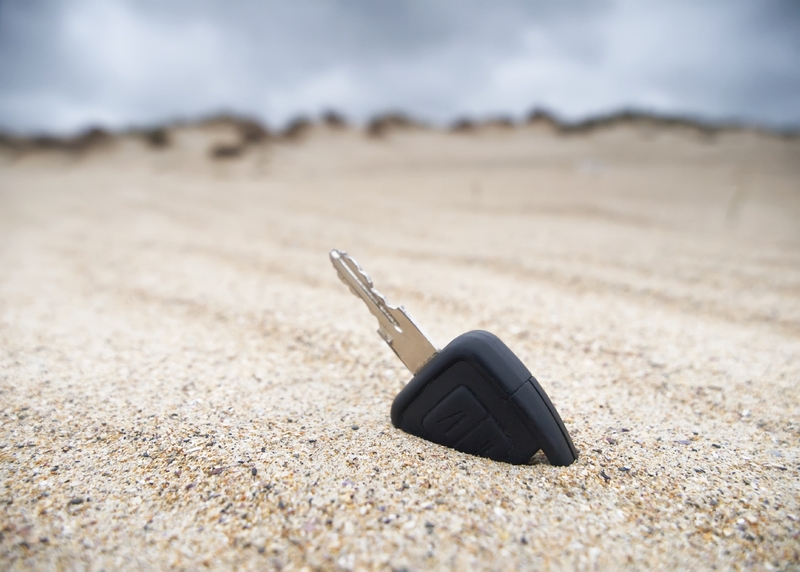 New figures released by key insurers Keycare have revealed that drivers who mislaid their car keys last year had to pay 29 per cent more than they would have in 2013. Keycare looked into claims from 1482 drivers in 2015 and found that the average cost of replacing a key is now £215. However, that price can escalate to nearly £1500 if you need a new central locking system too. Why is the price of replacing lost car keys increasing? The reason is that keys are becoming ever more advanced. So called keyless technology enables the various locking systems and immobilisers fitted to a car to recognise when the key is present. It allows the driver to unlock the door by pressing a button. The car can then be started and driven without them touching the key. If you specify this technology on a Ford Fiesta, Britain’s most popular car, a replacement will cost 61 per cent more than if you have a regular key. What sort of costs are we talking about? The average cost of key replacement for a Fiesta has gone up from £162.48 to £261.70 in two years. The cost of new Vauxhall Astra keys has climbed from £132.36 to £161.58, a 22 per cent leap. And owners of the popular Nissan Qashqai have seen the cost of new keys shoot up by 34 per cent, from £180.40 in 2013 to £242.07 last year. What about replacing the locks? This leads to a whole new level of expense. According to Keycare’s figures, the average price of a locking set is now £689. But if you include labour and VAT it can cost around £1500 for a premium model such as a Lexus or Audi. However, that’s one area where modern high-tech electronic car keys can make life cheaper. Independent car security specialist Terry Watts explained: “Most of the systems now give the option of erasing all the old key codes from the car’s ECU (Electronic Control Unit). For lost car keys we re-programme the ECU. Anyone trying to get into the car using the old key will set the alarm off and the old key certainly won’t disarm the immobiliser and let you start the car.” It means replacing an entire locking system because of lost keys is increasingly becoming outmoded. What do you do if you have lost your keys? Of course the best thing to do is not lose your them in the first place so checking again might save you some money and aggravation. However, various surveys have found that as many as a quarter of drivers have either misplaced their keys or had them stolen at some point in their life. Technicians from breakdown companies are trained to get into the majority of cars without using a key. If you need access to the car in an emergency, that should be your first port of call. Thereafter, most comprehensive insurance policies cover new keys. But it’s important to check the cost of replacing your keys: it may be less than your insurance excess.